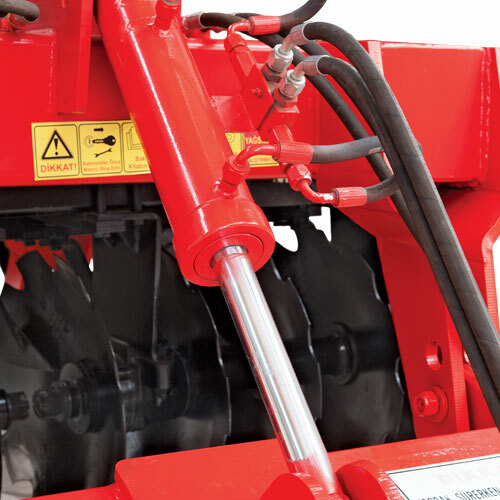 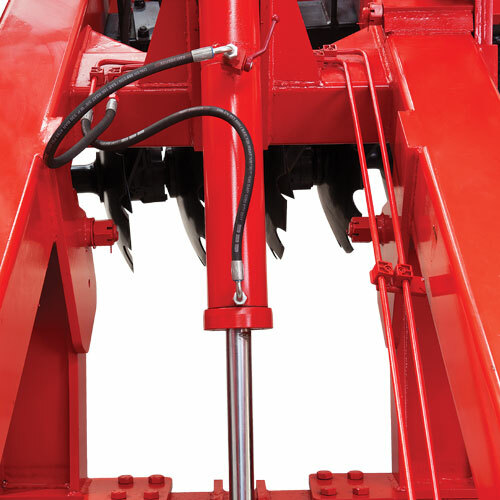 Hydraulic lift foldable v type disc harrow is a trailing type machine which is used to dissect plant residues (corn, sunflower, wheat etc.) 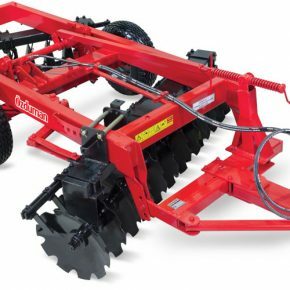 and weed; and to break duff layer. 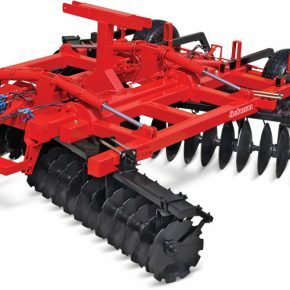 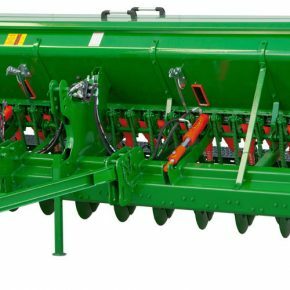 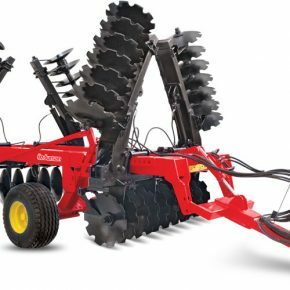 Model LGD KV type offset disc harrows prevents wind and water erosion while ploughing the stubble due to the movement with hydraulic system and having multidirectional movement capacity. 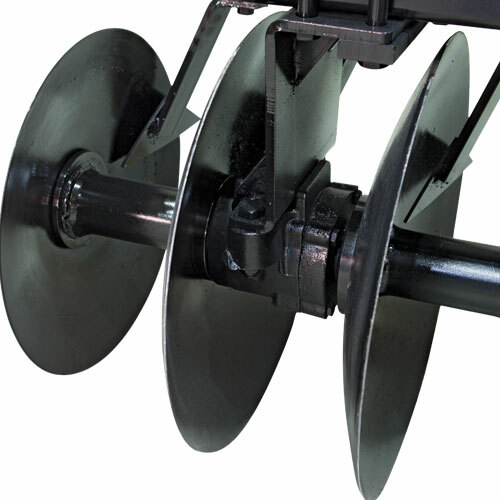 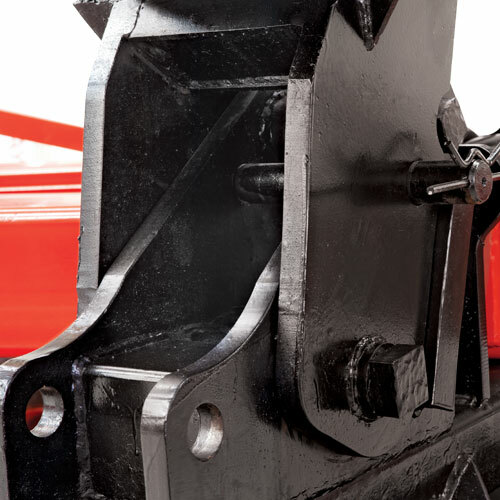 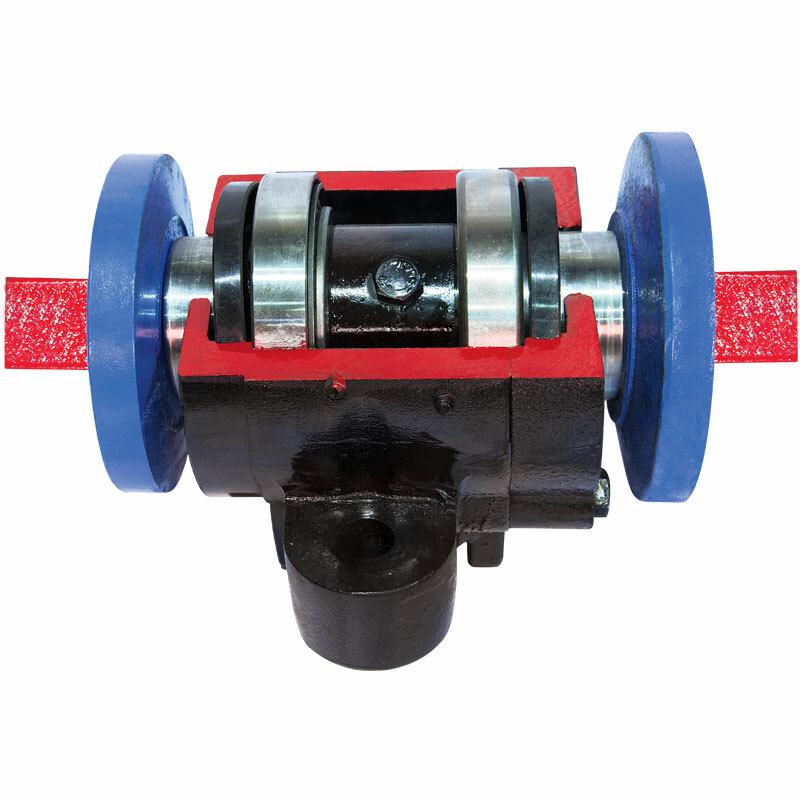 It provides the wheel to move on field level by the axle mechanism on the wheel and thereby working depth may be adjusted efficiently.